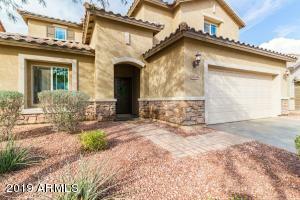 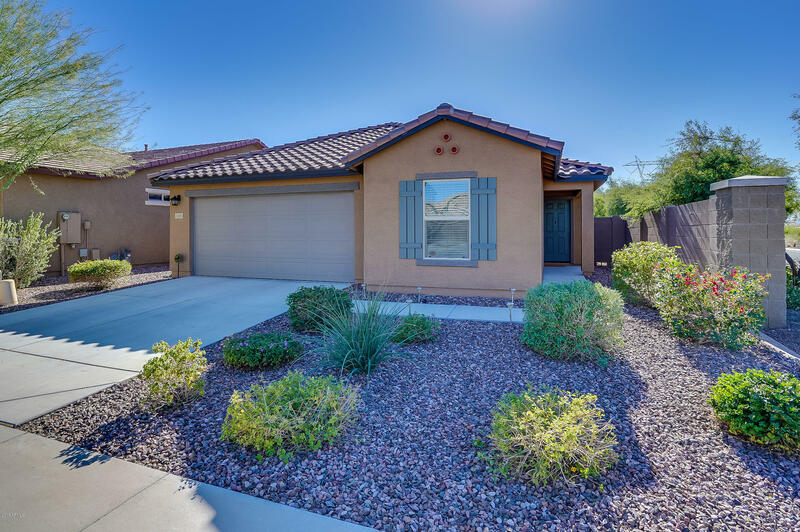 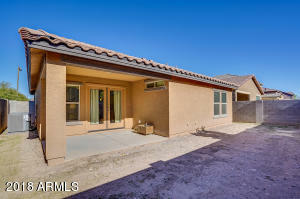 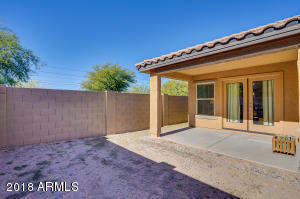 Northwest Peoria - Coldwater Ranch single level home features 3 bedrooms, 2 baths, 2 car garage. 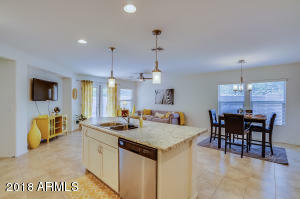 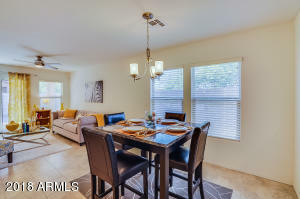 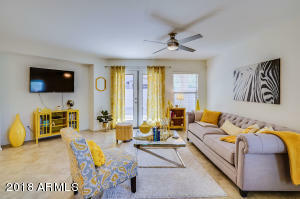 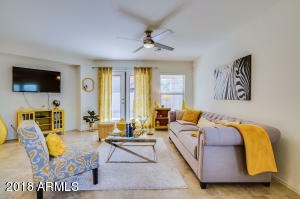 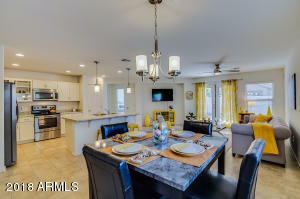 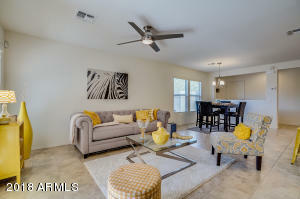 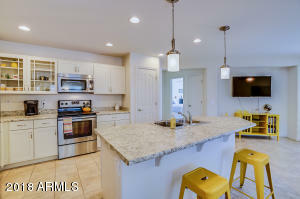 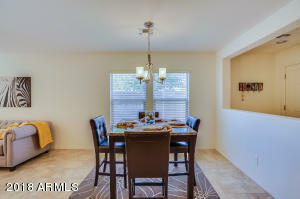 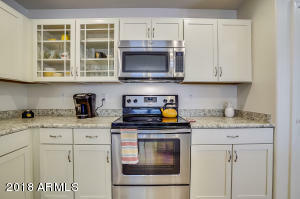 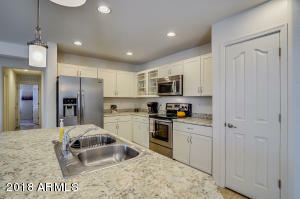 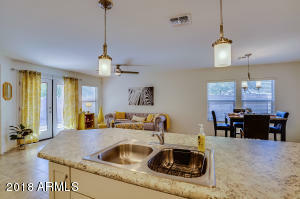 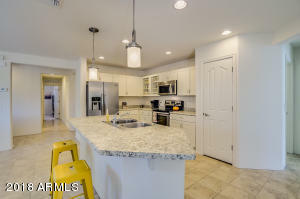 Open floor plan offers dining room, family room, spacious kitchen with large island which includes stainless steel appliances. 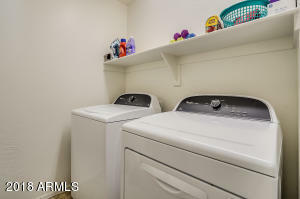 Inside laundry includes full sized washer/dryer. 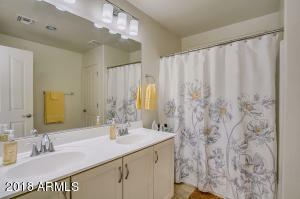 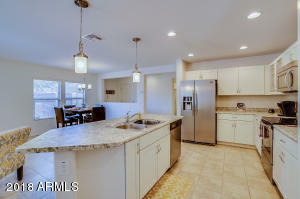 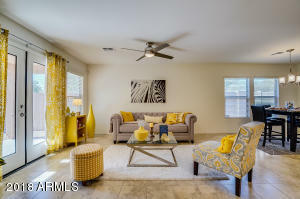 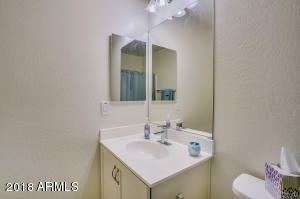 Tile floor throughout the home with neutral carpet in all the bedrooms. 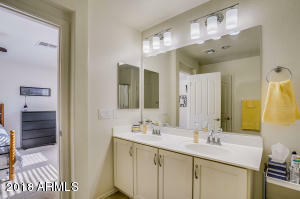 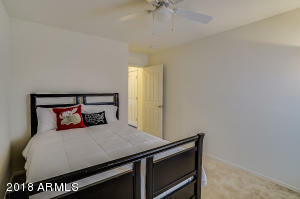 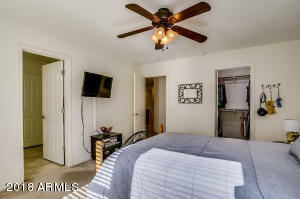 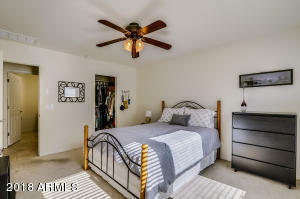 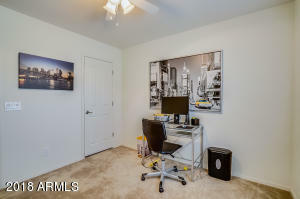 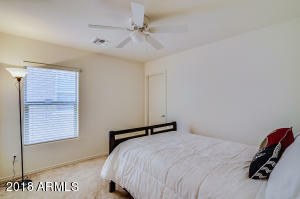 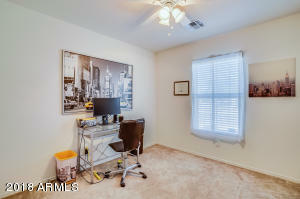 Master bedroom has walk-in closet with 2 sinks. 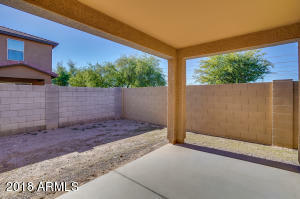 Backyard is a blank canvas just waiting for your personal design and touches.